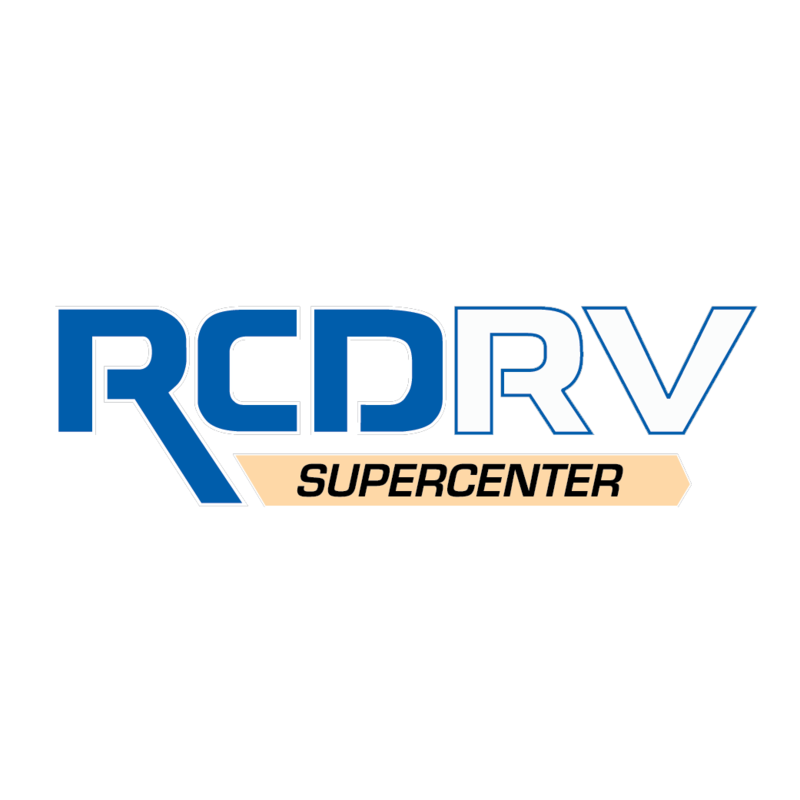 At RCD RV Super Center, we are passionate about getting you into an RV that meets your specific needs and tastes! Our 3 different locations in Delaware, Pataskala and Hebron are here to serve you and make your next RV purchase a happy one! Delaware/Sunbury is where you'll find new Keystone RVs – Montana Fifth Wheels, Montana High Country Fifth Wheels, Cougar Fifth Wheels, Cougar Travel Trailers, Springdale Travel Trailers, Summerland Travel Trailers, Outback Travel Trailers, Impact Toy Haulers as well as Residence Park Models. We also carry a full line of Winnebago motorhomes from Journey, Forza, Adventurer, Sightseer, Vista, Vista LX, View, Minnie Winnie, Era, Travato, Aspect, Fuse, and Paseo. You can also find Thor Chateau class C’s and a huge selection of used inventory. Hebron is our exclusive pre-owned dealership with the largest selection of used RV's in the Mid-west. We offer the best selection of handpicked, thoroughly inspected RV's from pop-up campers, travel trailers, fifth wheels, class A, Class C and high end diesel pushers. 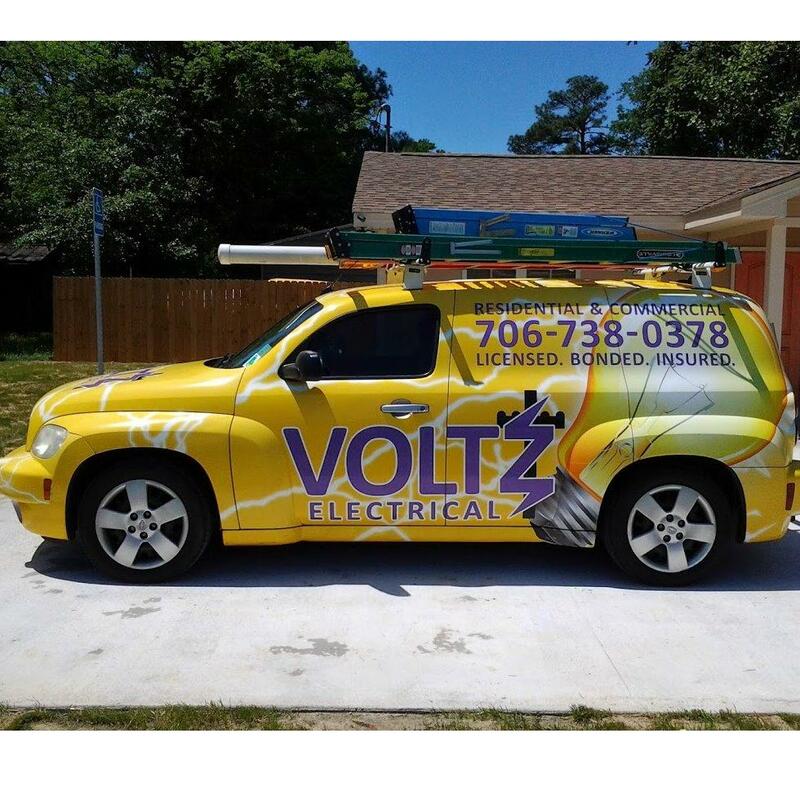 We pair this unique experience with an unmatched level of customer service that revolves around our customers' needs before, during and after the sale. Pataskala is your one stop shop for all things RV. There you will find RV’s ranging from new and used diesel pushers, Class A’s, Class B’s, and C’s. From several manufacturers including Fleetwood, Winnebago, Thor, Dynamax, and Newmar. We also proudly offer new and used fifth wheels, travel trailers, and toy haulers from Jayco and Keystone RV.